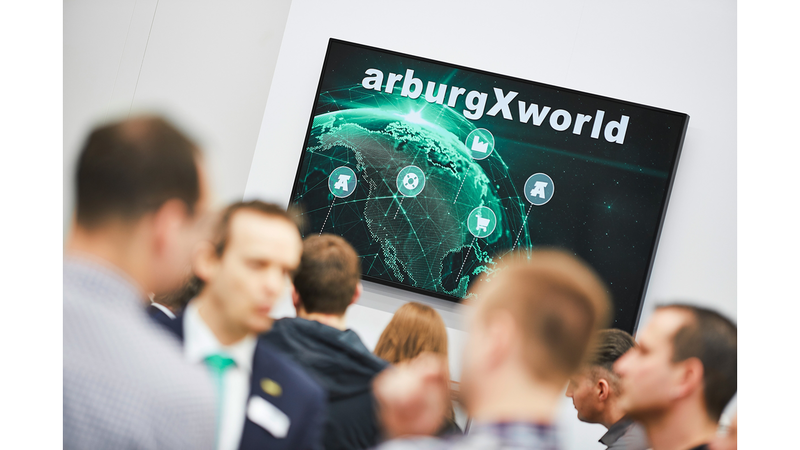 ARBURG is combining its digital services in the customer portal "arburgXworld". The new cloud-based service marketplace will be continually expanded. 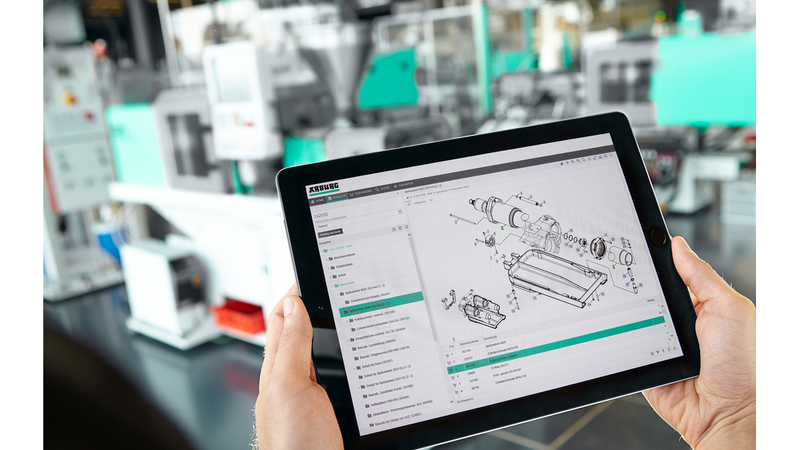 On the Launch, the system features three core apps: the "Machine Center", "Service Center" and "Shop". There is also the "Calendar", in which upcoming maintenance and other tasks can be clearly displayed. Once enabled, the required applications (apps) in the cloud can be used on a PC or mobile device.